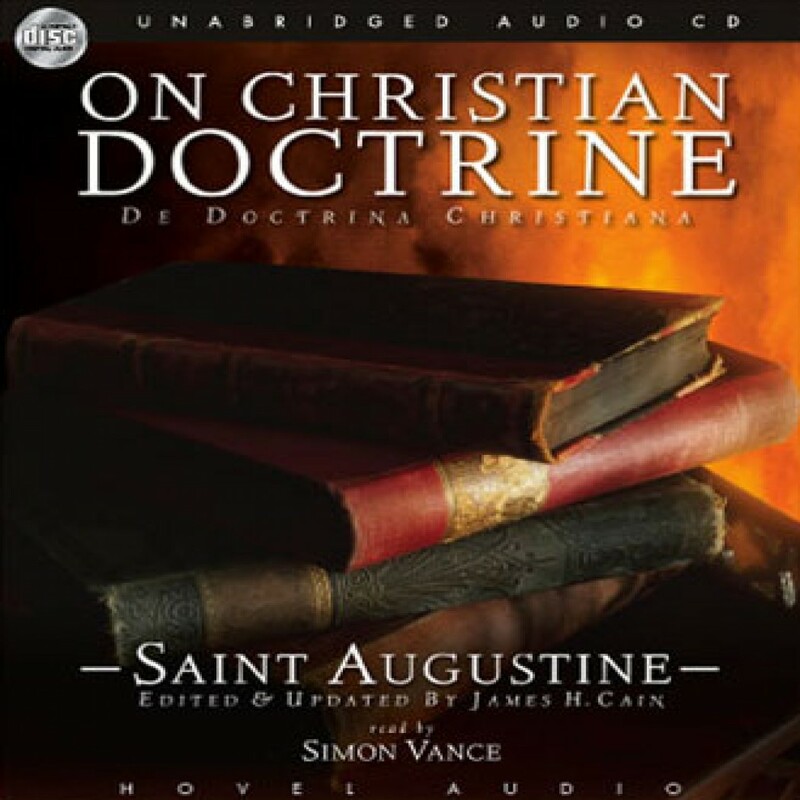 On Christian Doctrine by Saint Augustine Audiobook Download - Christian audiobooks. Try us free. Pastors, monks, and educated laypersons cherished De Doctrina Christiana from the time Augustine wrote it through the Middle Ages. Today, it remains a worthy text.